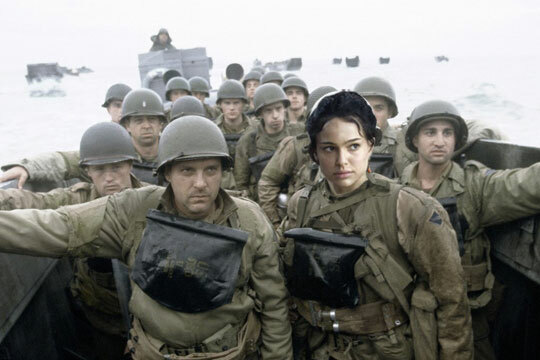 Natalie Portman was not part of the Normandy invasion, nor did she save Private Ryan. 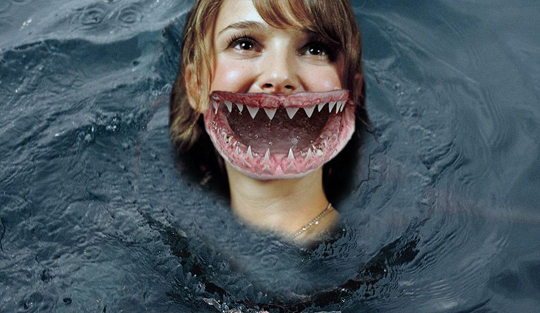 Natalie Portman did not terrorize Amity Island over a holiday weekend by eating swimmers. Natalie Portman did not sever a woman’s head and have it delivered to her police detective boyfriend in a desert. 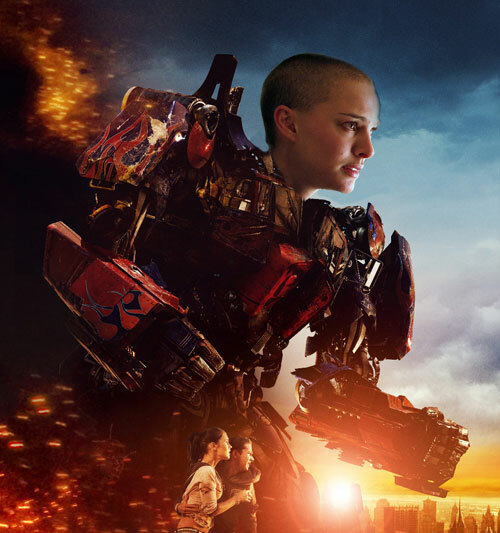 Natalie Portman is not a giant transforming robot charged with protecting the planet from other giant transforming robots that are more evil. 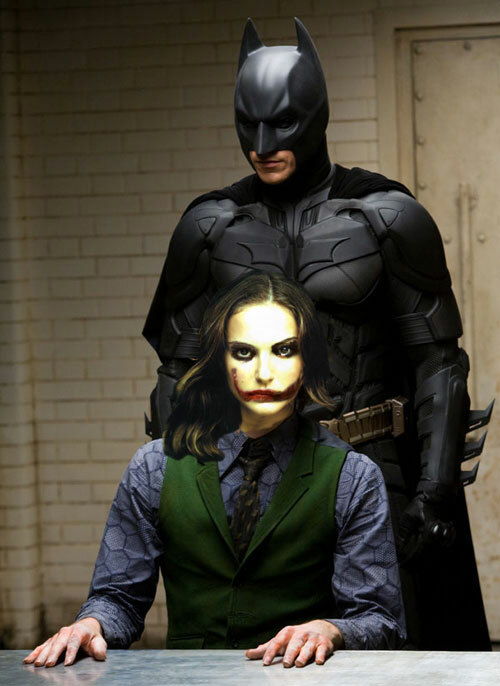 Natalie Portman did not create havoc in Gotham by blowing up hospitals and using barges to take citizens hostage. Natalie Portman did not eat a census taker’s liver with some fava beans and a nice chianti. 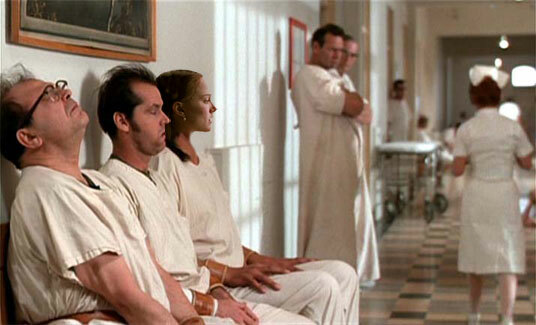 Natalie Portman did not spend time in a mental asylum with Charlie Cheswick and Randall P. MacMurphy. Natalie Portman did not sew people together in such a fashion that it created a human centipede. Very funny, John. The Silence of the Lambs and Human Centipede ones are my favourite. Very good! 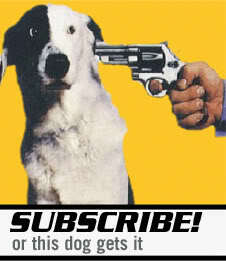 And honestly, humor aside, what a BS “controversy”. People should be more upset about her doing No Strings Attached! I saw the trailer for that right before Black Swan and scratched my head, hard, wondering WTF she was doing making that movie. Turns out the actual editing people gave real stats and she did 80% of the work anyways…Stupid people. Yeah, the whole thing is kind of ridiculous as far as I’m concerned. She didn’t win a Best Dancer award. but wouldn’t it be cool if she had! Natalie Portman did not win Dancing With the Stars…yet. 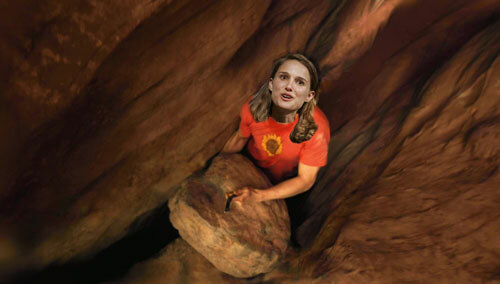 Whoever does win that show, it’d be pretty funny if they announced Natalie Portman as the winner. I love it! Hilarious post John 🙂 Who cares what she did or did not do, she won the Oscar for acting, not dancing! I can respect the real dancer’s desire to be acknowledged but it’s not like Aronofosky or the film’s editors or… well, really, ANYONE has hidden her contributions. Mwahahaha… great idea for a post, as always John. Your wit just never ceases to amaze me. That Jaws one had me in stitches! Thanks, Ruth! I’m picturing Roy Scheider about to throw a CO2 tank in her mouth. The Jaws picture sorta looks like Julia Roberts when she laughs. And Natalie Portman did not wear the craziest wigs in the world in a sci-fi space franchise that should’ve been retired back in the seventies! She didn’t do much acting in that sci-fi space franchise either. Now that’s funny stuff … I don’t care who ya are. Oh, I absolutely love this post. Thumbs up to you, sir.